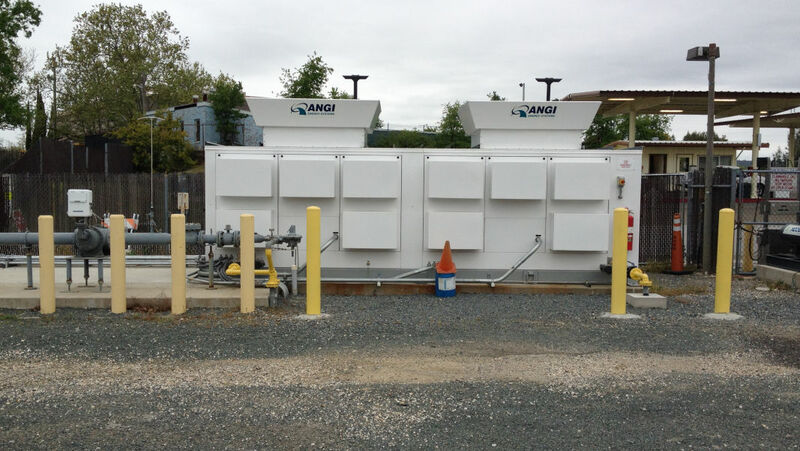 We are fully insured, bonded and licensed, and have earned meritorious accreditations for our excellence in quality and professionalism. 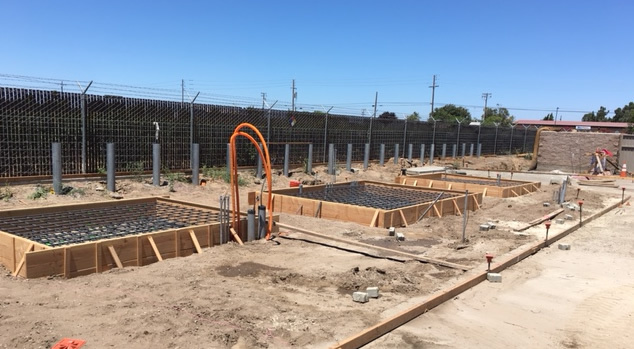 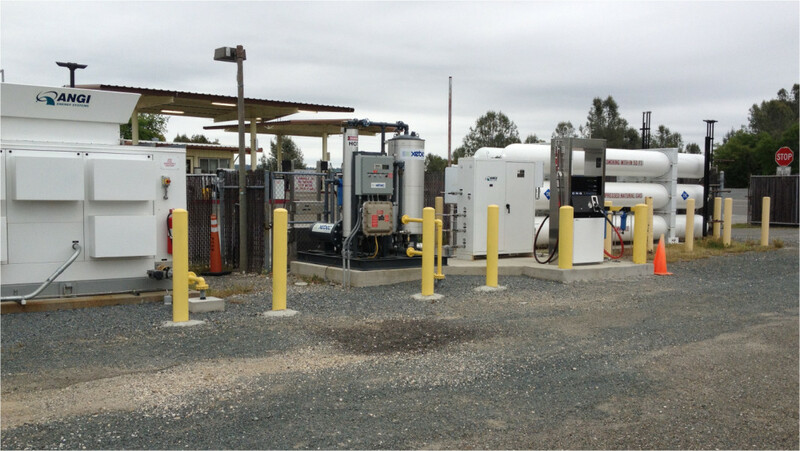 TNT Industrial Contractors Inc. has been designing and constructing Compressed Natural Gas Fueling facilities for more than 20 years. 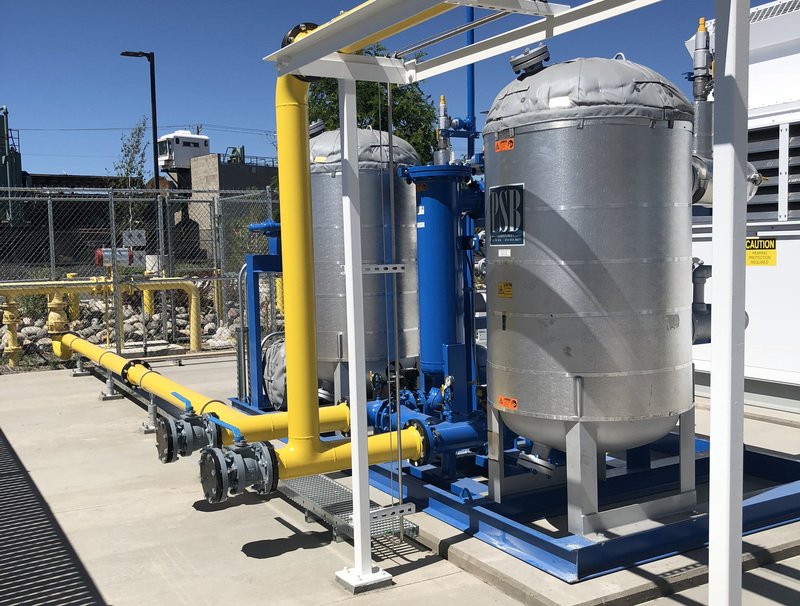 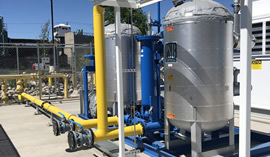 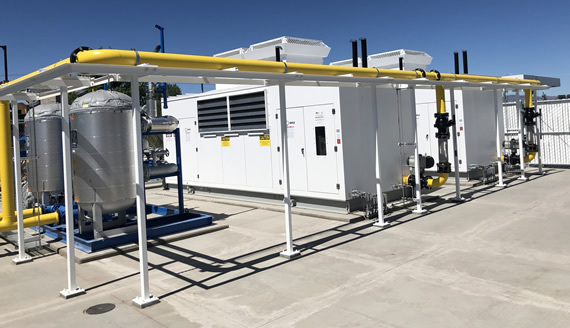 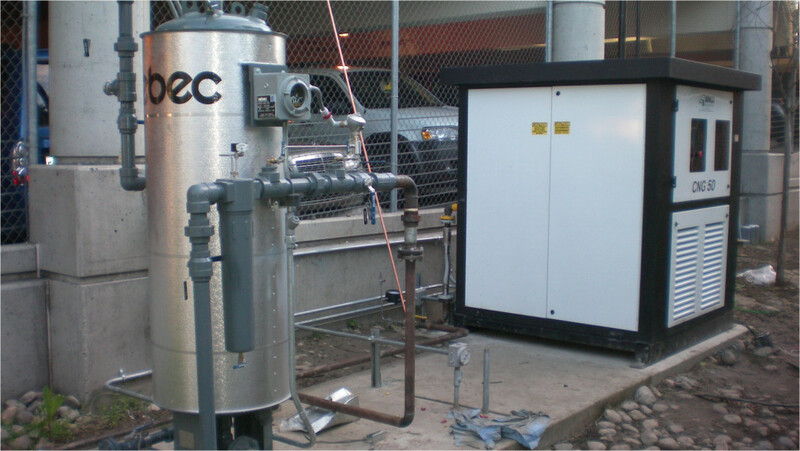 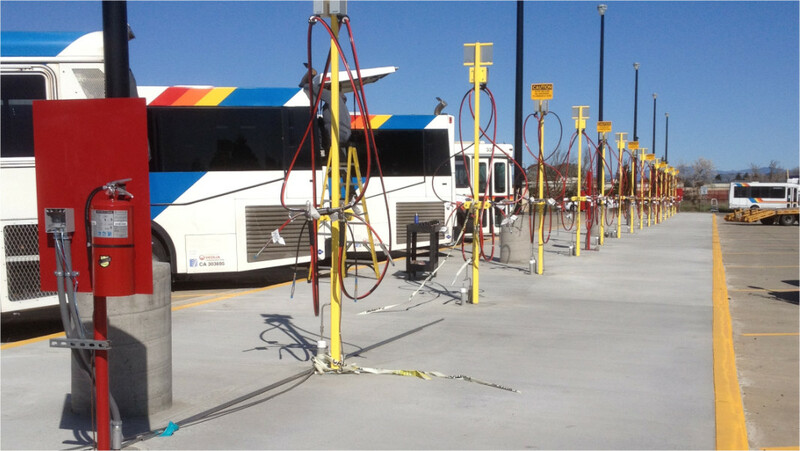 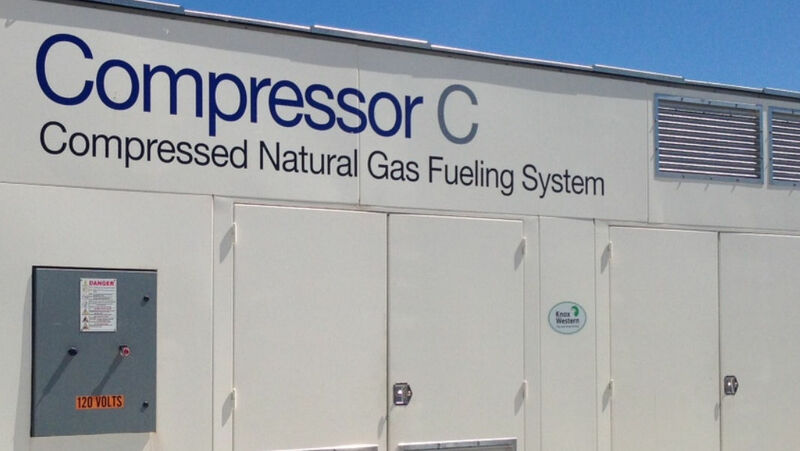 From small time-fill stations, to large public transit facilities, TNT has successfully installed many different sizes and manufacturers of CNG compressors, dryers, fast fill dispensers, slow fill dispensers, storage, priority panels and card readers. 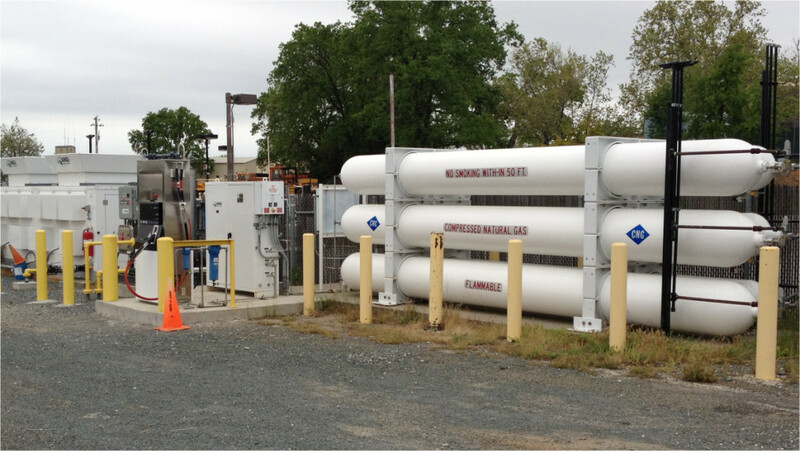 TNT houses a team of experts for all of your CNG needs.